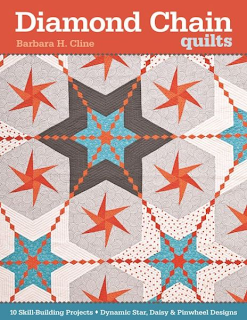 The winner for my blog tour of Quiltmaker 100 Blocks magazine is Joy from CA. 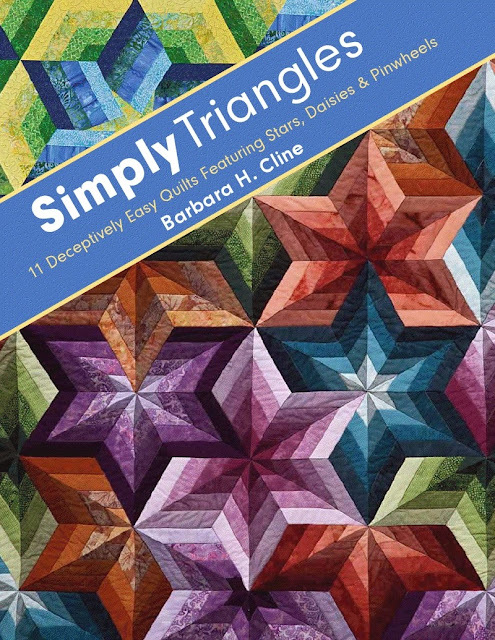 Judy was also a winner and she picked Simply Triangles Book for her prize. It was fun to hear what everyone's favorite pattern was over at Delightful Piecing. Desert Rose got the most votes. And Spinning Pinwheels was another favorite. 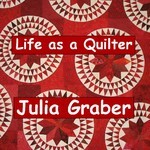 Congrats to both quilters. It was a fun blog tour.